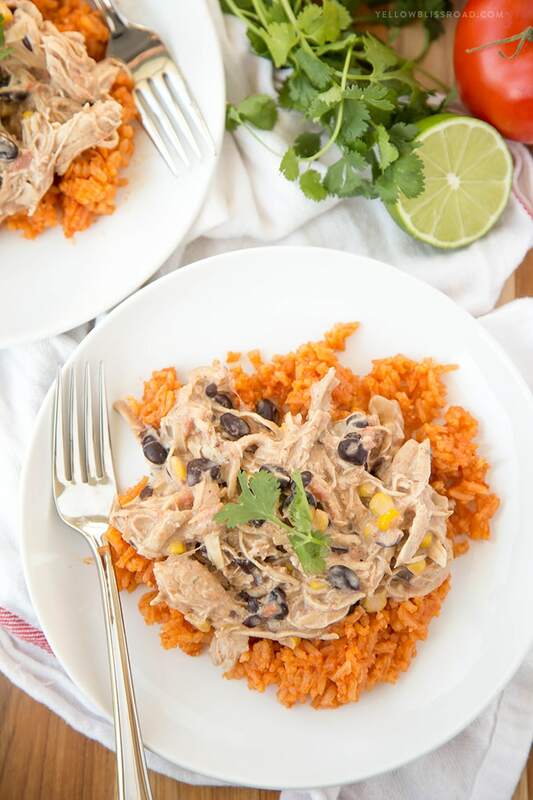 Slow Cooker Creamy Fiesta Chicken – such a simple, flavorful crock pot recipe! 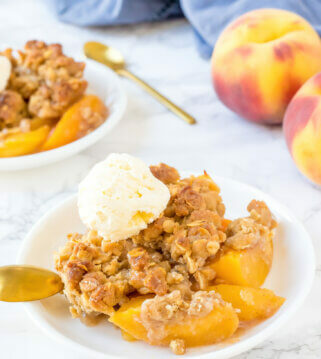 I’m Kristin from Yellow Bliss Road back with another super easy dinner recipe for you that I promise your family will LOVE! This Creamy Taco Ranch Chicken is a quick and easy pantry recipe that cooks all day in your slow cooker. The sauce is rich and creamy and super flavorful, and the chicken tender and delicious. When your entire family gobbles their dinner down in 5 minutes flat, you know you’ve got a good one! 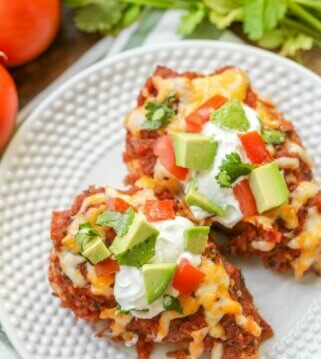 That’s pretty much what happened with this Slow Cooker Taco Ranch Chicken. 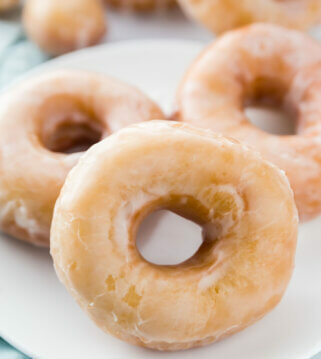 It had been cooking since late morning, so when my kids got home from school they immediately noticed the incredible scent wafting through the house. It was like grandma’s kitchen and your favorite Mexican restaurant all rolled in to one. Then when I served it on a bed of my favorite Mexican Rice and watched my daughter scarf more than half of her portion before I’d even sat down, well, I knew I couldn’t wait to share it with you! 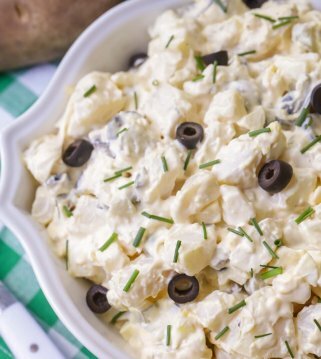 I love that it’s full of ingredients that I always have in my pantry – canned tomatoes and corn, black beans, taco seasoning, ranch seasoning, onion, garlic and cream cheese. These are staples that I regularly cook with, but had never used in quite this combination. Of course the best part is you just dump it all into the slow cooker (except the cream cheese) and let the machine do its thing. 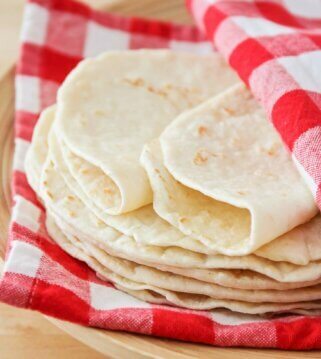 You can serve this over rice, in tortillas (wouldn’t this make a fantastic burrito?? ), with pasta or just on it’s own. I am already craving it and can’t wait to make it again! 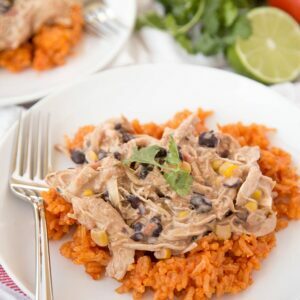 Slow Cooker Creamy Fiesta Chicken - such a simple, flavorful crock pot recipe! 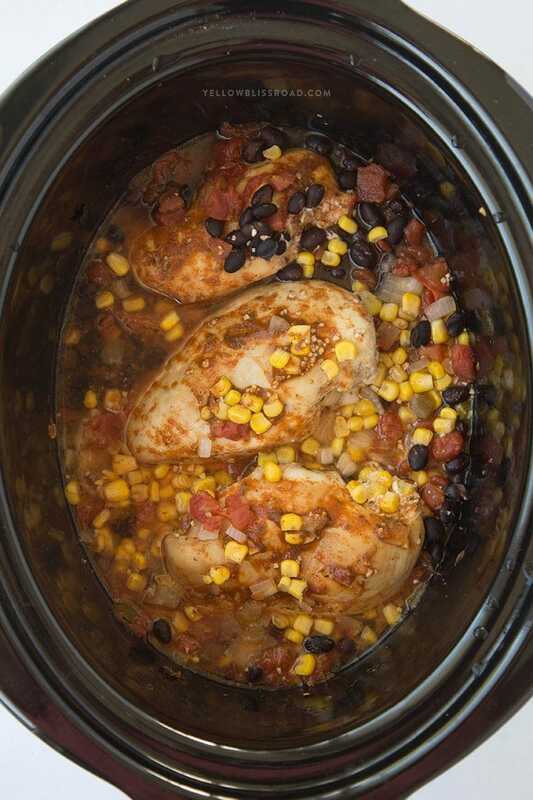 Combine corn, rotel, black beans, onion, garlic in the bottom of a slow cooker. Place chicken on top and sprinkle with taco seasoning and Ranch mix. Cook on low 4-6 hours or on high 3-4 hours. (I prefer low). 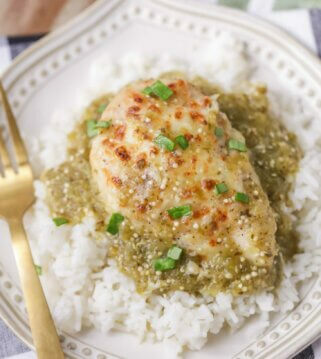 Shred chicken in the slow cooker. Set cream cheese on top of the chicken to soften. Cover and turn slow cooker to low for 30 minutes. 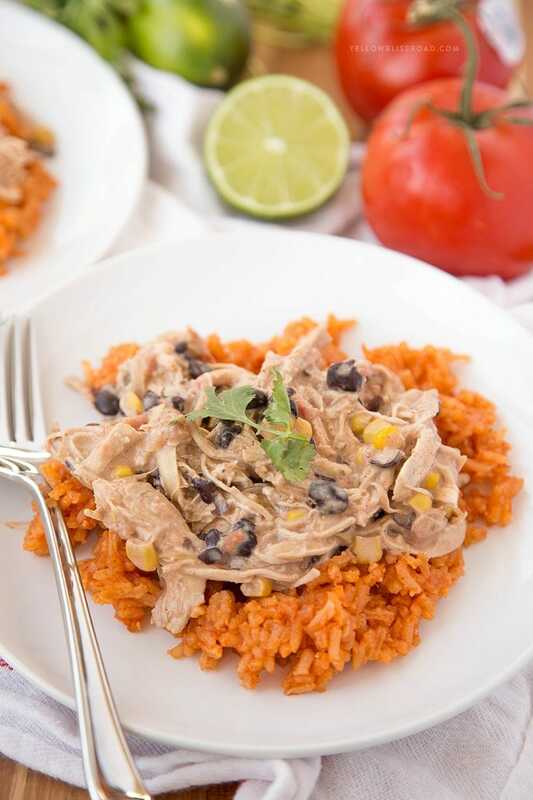 Stir in cream cheese and serve chicken mixture over Mexican rice or with pasta or tortillas. Definitely adding this to the dinner rotation! I want to try this recipe in a burrito ASAP. It looks soooo creamy and delicious. 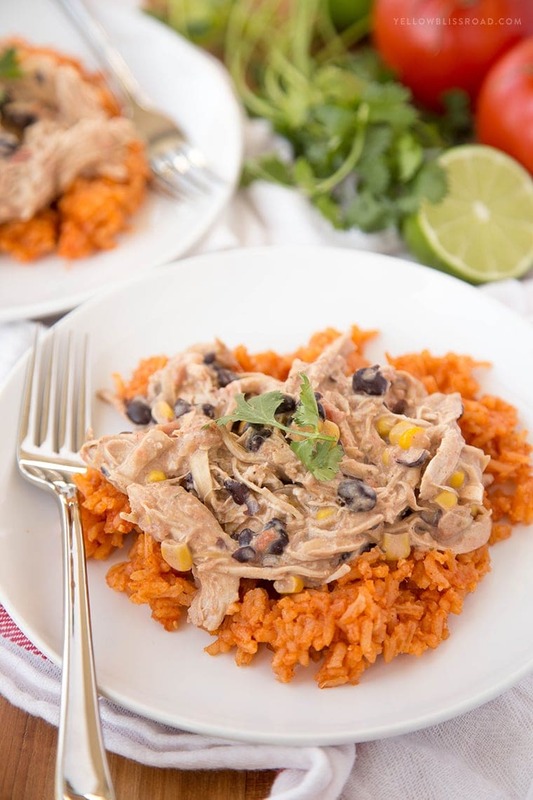 Thanks for sharing this slow cooker recipe with us Kristin!! 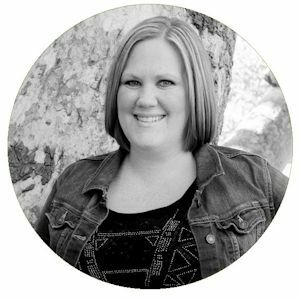 For more amazing recipes, go visit Kristin over at Yellow Bliss Road. For all main dish recipes, go HERE. 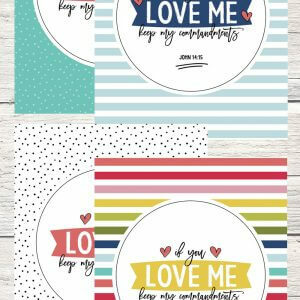 For even more great ideas follow me on Facebook – Pinterest – Instagram – Twitter –Periscope–Snapchat. When do you dump in the rotel? In step one 🙂 I added it. Thanks for catching that. Enjoy!! Thank you! It was great- 4 out of 6 loved it! Thats a win for my household! This tasted so awesome, thank you for posting this!! The only thing i changed in the recipe was i did not add the Corn (not my favorite thing to add in recipeS Sometimes). Also I was ablE to get about 6 servings with Each servEd on a bed if Rice. 🙂 thank you again, it was so crEamy and delightFul!! You are so welcome 🙂 Thank you for trying it!